Now he is the Canadian minister of Immigration, but when he was younger, Ahmed Hussen arrived in Toronto, a 16-year-old, with a small bag. As a Somali, he applied for asylum and was jettisoned into adulthood. He registered for high school, learned to cook and landed his first job all on his own. 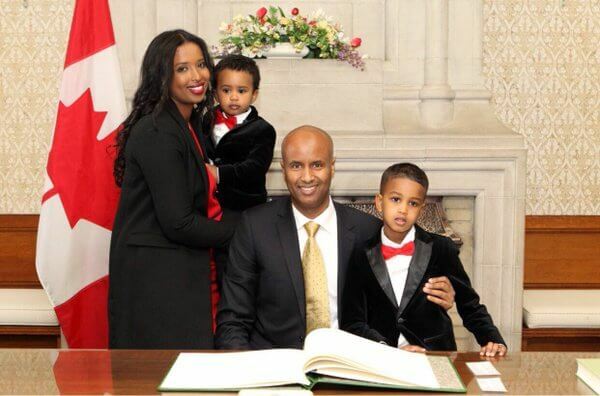 Over the next 25 years, he was studying in college and law school, worked his way up from pouring coffee to advising one of the country’s most powerful leaders and was elected the first Somali-Canadian Member of Parliament. Last January, he set another milestone for refugees to Canada: Ahmed Hussen was named the country’s immigration czar, the first refugee in that powerful cabinet position. He never raises the fact that he was an asylum seeker himself. Mr. Hussen grew up in Somalia, the youngest of six children to a long-distance trucker and doting mother he credits for his successes. Both his parents were illiterate, but his mother prized education, cajoling tutors to work with her son every day after school, including an English-speaking cousin who taught him the language. When the civil war reached their neighbourhood in Mogadishu, the family boarded a large truck in the middle of the night and lurched south. Mr. Hussen remembers bathing from a bucket in a camp on the outskirts of Mombasa, Kenya, and hunkering down in scattered apartments across Nairobi. Two years after leaving home, his parents announced they had bought him a ticket to Toronto — where his two eldest brothers had moved years before. Mr. Hussen moved an hour away to Hamilton, to live with a cousin who himself was a busy college student and rarely home. A year later, in 1994, he was alone. Pressed for details, he offers examples so pedestrian, they invoke loneliness rather than wonder. A woman pushing a stroller stopped to show him how to use a Canadian mailbox. Another helped him decipher the strange machines in a Laundromat. He moved to Toronto and got a minimum-wage job pumping gas a two-hour commute away. Each morning, he left home at 5:30 to board a tram, two subways and, finally, a bus to reach the city limits. Then, to avoid paying another ticket, he would walk for 20 minutes. He saved enough to cover his first year’s tuition at York University, where he studied history. At a community barbecue, he met a local politician who was impressed with his poise. The connection helped him land a receptionist job for Dalton McGuinty, then Ontario’s opposition leader, while he was still studying. In 2003, Mr. McGuinty won the election and became premier, and at age 27, Mr. Hussen was picked for his intergovernmental affairs team. In 2005, Mr. Hussen started law school to deepen his activism, which began with community organizing in his government-housing neighbourhood and moved to leading the Canadian Somali Congress, an advocacy organization. Soon after Mr. Hussen opened a private practice, where he represented refugees. He married another Somali refugee, Ebyan Farah, and they have three sons. As the Canadian minister of Immigration, Ahmed Hussen is coming up with new programs to open possibilities to those who wish to come to Canada. Francophones Can Work Outside Quebec. 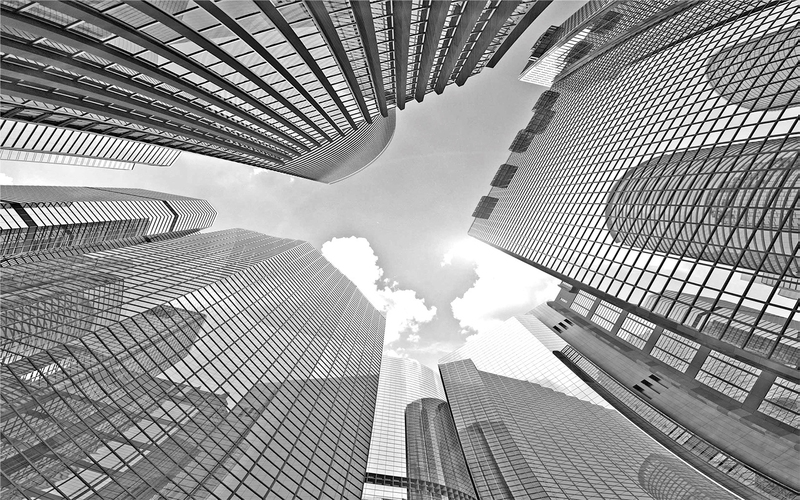 If you need help processing your immigration files request a consultation. If you have questions regarding Entry Express Canada or Childbirth in Canada please contact us.